Sega Bringing More Mobile Titles West. Something tells me we’re in for a treat! Sega and software distributor Gumi have decided to team up and bring some of Japan’s most popular mobile RPGs to Western smartphones. First up to be localized later this year is Chain Chronicle, a free-to-play RPG in which players are tasked with building an army of chibis to fight for the protection of a land called Yugdo from the evil Black Army. Sega are currently remaining tight lipped on what other games could be coming our way but reports suggest a fair few are in the pipeline. 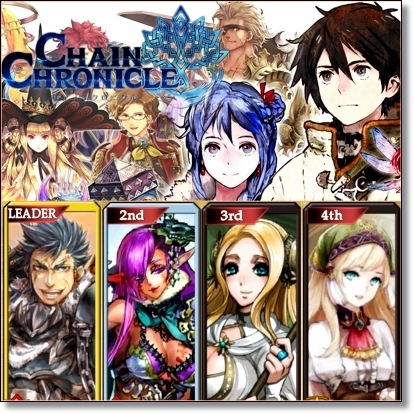 Why not check out Chain Chronicle here and see what all the fuss is about.